I left my Civic's battery die. I went down to my driveway this morning and the car just wouldn't start. Your car battery isn't something you are day in and day out thinking about, is it? So I thought I'd swallow my "I take such a good care of my rides" pride and see the silver lining on this, so today I want to talk about when exactly to replace your car battery. ﻿﻿1. Cold cranking is a challenge. ﻿2. After you start the car, the battery light stays on for longer than usual. 3. One day it starts ok, the next day, it won't. 4. You've used your flashy jumper a few too many times. 5. You turn the ignition and ﻿﻿nothing, nada﻿﻿. So how much will that cost? 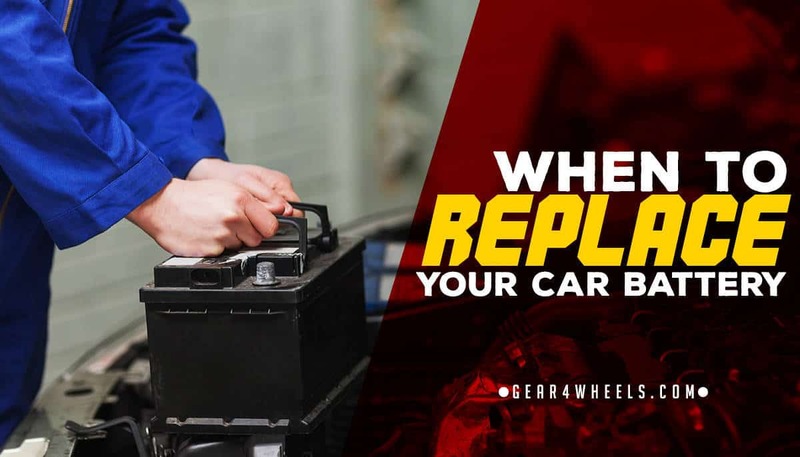 A common, wise rule of thumb is to change the battery from our vehicles every 2 to 3 years. That of course is a very conservative rule, unfortunately we aren't taking into consideration that some car batteries are considerably bigger, more powerful and expensive than others. Actually, most manufacturers claim that their batteries last at least 5 years. I used to have an Optima Yellow Top on all my vehicles as a primary battery, but I changed my truck's battery and chose an XS Power D3400 which is like twice as expensive and in my opinion, the best car battery there is. So how can I tell then when to? Let's dive right into it. 1. Cold cranking is a challenge. You can tell it when you start the car on a January morning. Manufacturers put a lot of marketing behind high CCA figures... but if the battery is close to its final day, not even 660CCA will do. 2. After you start the car, the battery light stays on for longer than usual. Your car is telling you man! The charge from the alternator may be too low, for instance. But what's surely going on is that your ECU detects some odd parameters on the battery and charge system. If the battery "suddently" doesn't work from one day to another, it's likely that either your battery has a parasitic draw (something is leeching power out of it), that the wires/terminals are loose or corroded (that's super easy to diagnose by simply checking manually the terminals/wiring. 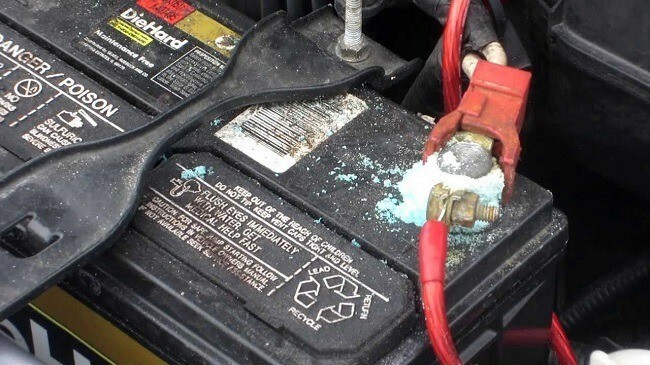 I've also covered how to clean corroded terminal﻿s in this other article) or, that the battery is close to its end. Hey nothing against jumpstarters. I actually recommend EVERYONE to have one on their trunk if space allows. But if you've jumpstarted your car more than a couple of times this month, you may want to consider replacing the battery. I know people that say "only if you've jumpstarted three or more times in a week" and I think that's lazy and so damn obviously clear that there's a problem that I don't see the need to have to jumpstart more than three times! a car on a single week to think "uhm, maybe the battery is bad?" And if you continue to force the starter you'll fry it, and you'll damage the alternator so hell, either get a diagnose on your charge system or change the battery already. 5. You turn the ignition and nothing, nada. Ok this one should be pretty clear. If you turn the key into the ignition and absolutely no signs of life whatsoever are percieved on the dashboard, there's no sound, nothing, nada, nix, niente, rien... It's dead. Because even if you left a light on the whole night, you'd still get some clack clack and blinking lights on the dashboard. Leaving your car parked for an extended period of time. Using your radio for too long whilst the engine is off. Most common car batteries are SLI batteries, meant only for Starting, Lights and Ignition. If you deeply discharge this batteries they later have a very hard time recovering, incurring on a massive decrease of their lifespan. The Conservative: The battery is more than 3 years old. The Obvious: It presents signs #4 or #5 of a failing battery. The Not So Obvious: You're presented with signs #1 and #2. I advice you check your alternator's first with a voltimeter. The Damaged: if the battery presents signs of mechanical damage, such as holes, cracks or leaking, change the hell out of it. A new car battery ranges anywhere between $60 for really cheap battery at Wallmart to $180 for a proper good battery. Getting it changed at a garage can be anywhere between $40 to $80 depending on the garage, make and model. 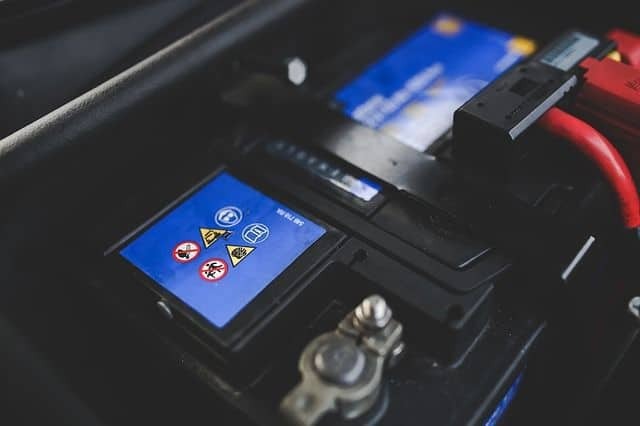 Changing your battery yourself really is an easy job and the bucks you save on the garage you can spend on getting a better battery and still save money, so I tottally advise you to do so. I had no idea that leaving the radio on for too long while the engine is off could kill the battery. My wife and I will sometimes do this when we are picking our children up from school. So far we haven’t had any trouble with the battery. I wonder how long is too long. We are usually there for about 20-30 minutes waiting. It depends of course on how long you’re using the audio system and how many watts it is draining from the battery. With the factory stereo and speakers for 20-30 minutes you won’t produce a significant consumption, but if you run it for 2-3hours don’t be surprised if the car doesn’t start after that! haha. Same applies for people who have aftermarket radios with amplifiers and subwoofers etc, which consume a lot of power. SLI batteries (start, light, ignition) don’t handle being discharged very well. But it always depends on the RC (reserve capacity) of the battery. Bigger batteries with higher RCs stand longer playing stuff time without the engine running. It’s great to know when to get a new car battery. I had no idea that they should be changed out every three years or so. I think mine is about 5 years old, so I bet it’s on its last leg. I’ll get it checked out. Yeah, there’s two ways to go really. Keep it until it no more works (which could be like yours, 5+ years) which may save money but then the day it goes flat it’s usually the worst one because, well, Murphy; or change it every 3-4 years (which is what any decent battery should last) and be on the safer side. You got my attention when you said that you should consider replacing your car’s battery if it’s more than 3 years old and has signs of mechanical damage. My son said that he wanted to use his old car again, but it’s not starting at all. I checked his auto’s battery and saw that there are damages to it. Since it was installed 4 years ago, I’ll make sure to buy a new auto battery for my son’s car.